Get some sunshine vitamin – even if you take it in a pill! If you are wondering which vitamins to start with as you to add vitamin supplements to your healthy lifestyle – this post is for you. I will highlight some of the important reasons you should take vitamin D supplements. If you are still wondering whether or not you should be taking vitamin supplements, make sure you read the previous post about whether vitamins are worth it or just a waste. Most people have heard of vitamin D – or the sunshine vitamin as it is sometimes called. Although vitamin D is technically not really a vitamin, (it is actually a steroid hormone precursor that affects many of the systems in your body) it is still referred to as a vitamin for historical reasons. Because of the wide ranging effects of vitamin D, it should be high on the list of vitamins that you want to optimize in your diet and lifestyle. You can do this through supplements (vitamin D3 pills or capsules) and sunlight exposure. The best way to know what your blood or serum levels of vitamin D are is through a blood test you can request from your doctor (e.g. as part of a routine physical), or even with a blood test you can do at home. Once you know what your blood levels of vitamin D are, you can make your plan for optimizing your vitamin D levels. 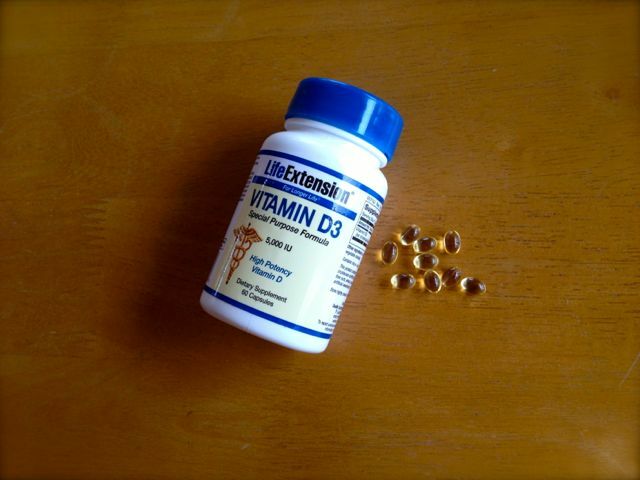 If you take vitamin D supplements, make sure it is vitamin D3 – the form your body can best utilize. Since vitamin D is one of the vitamins that your body can synthesize itself given direct sunlight exposure, you can also target some daily direct sun exposure – just be careful to not burn. One of the most interesting things about vitamin D is that your body can synthesize it in your skin from the sun. As a part of this marvelous design your body will self regulate and will not produce too much vitamin D.
From a long-term standpoint, vitamin D deficiency has been linked to much more than just rickets. A quick review of the sources listed below will show that vitamin D deficiency has been linked to the following diseases or conditions: Asthma, Autoimmune diseases, Bone health, Cancer, Cold, Flu, Kidney disease, Liver disease, Obesity, Oral health, Skin disorders, Thyroid disease. This list is not all-inclusive, but I feel it does represent the importance of optimizing your vitamin D intake. 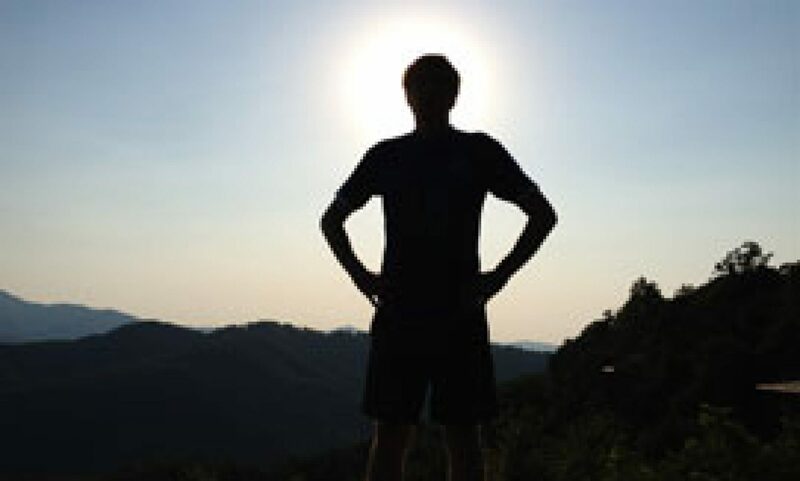 If you want to find out more about vitamin D, check out some of the following sites for more information on the benefits of vitamin D, the diseases it can help prevent and treat, and more information in general. Use the contact form below for any questions or comments you might have. I’d love to hear from you. Previous PostPrevious If vitamins are good, can’t I just take one pill to fix everything?